"More Intamins Personal Checks" product is already in your cart. Love to ride the scream machines? Put a little thrill in your everyday life with More Intamins Personal Checks. These checks alternate between four photographs of these must ride roller coaster attractions. Intamins is a Swiss company that builds roller coasters. What began as a simple slide down an ice covered hill in Russia has become an engineering feat of technology and a major adrenaline rush found at amusement parks around the world. From its humble beginnings, we bring you the modern day thrilling and chilling rides seen at their earth shaking best. 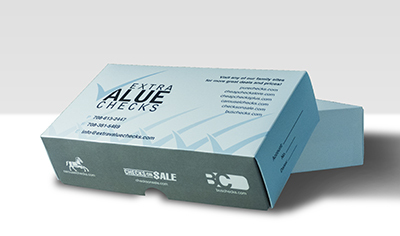 More Intamins Personal Checks are available in single and duplicate check format. Matching address labels and a coordinating checkbook cover are also available.